Current news report as Barely one month after a top civil servant committed suicide in Kogi State allegedly over non-payment of salaries, another civil servant, a 47-year-old Abdullahi Uye Zhiya from Oguma in Bassa Local Government Area of the state has also taken his own life. Zhiya was said to have terminated his own life due to frustrations he encountered as a result of non-payment of 12 months’ salaries owed him. 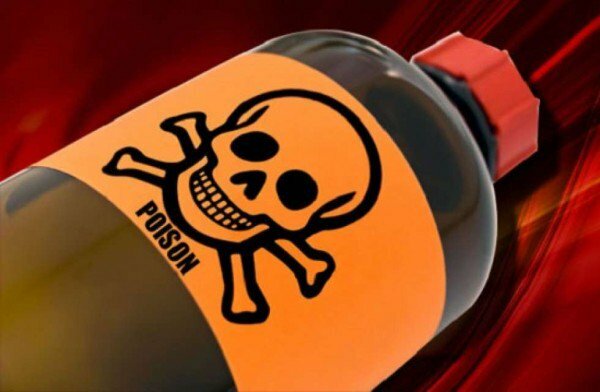 He was said to have killed himself by drinking a liquid substance suspected to be poisonous chemical. Zhiya, the chief store officer at the state Universal Basic Education, Oguma, who was said to have killed himself early this week did not leave a suicide note, but he was said to have complained bitterly to a friend over his inability to feed his family members. A close family source said that due to his economic distress caused by the non payment of his salaries, four of his children could no longer go to school while the deceased could no longer afford to buy drugs for his health challenge that has turned for the worst . The source who described the deceased as a hardworking man, said his situation became unbearable because those he was indebted to kept on taunting him and would not accept that he had not been paid, a situation they said made life more miserable to him. At the beginning of his predicament, it was gathered, many of his relations were reaching out to him to help in assisting his family members with foodstuffs, but all that were said not to be sufficient as he decided to end it all. However, some of his relatives indicated that though the deceased was owed 12 months salaries it was not enough for him to end his life abruptly. “Zhiya may not have taken his life because of his economic challenges ,there seemed to be other challenges which he refused to disclose,” a family source hinted. “We suspected that what happened has a spiritual undertone. The deceased at some point became withdrawn, but even when we asked he was never forthcoming but the frustration of staying for months without salaries contributed a lot” he added. Meanwhile, the deceased has since been buried according to Islamic rites.